With 1 in 68 children now being diagnosed with Autism Spectrum Disorder, every teacher needs to be ready to teach children with ASD. This engaging and informative book-now completely revised and updated to reflect the latest statistics and research-will both help you understand your students on the autism spectrum and provide strategies to help them succeed in school. 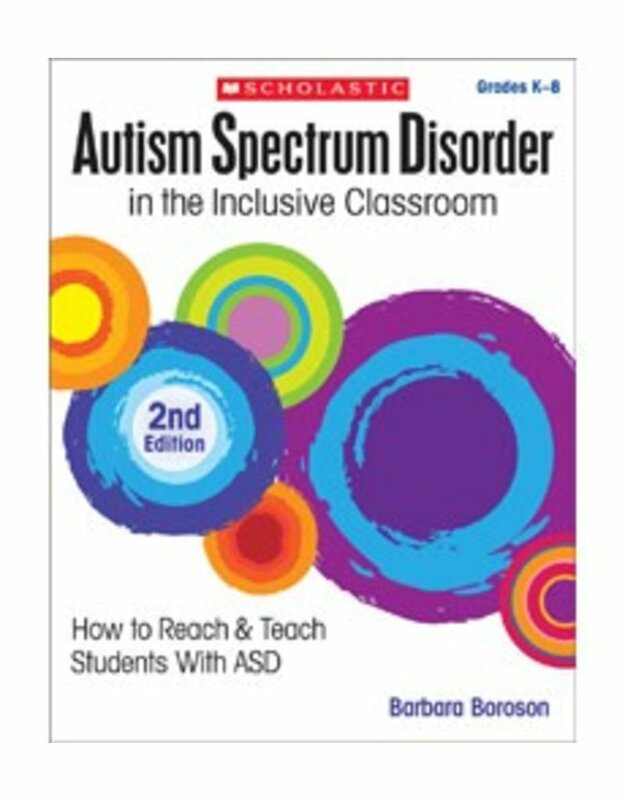 Drawing on 25 years of experience working with students with ASD, Barbara Boroson guides you to create a classroom community that is attuned to the needs of children with ASD and allows all of your students to learn and grow.